The Marcuss dress pants from Politix brings class to your formal wardrobe. Minimal and elegant, these tailored pants are crafted in Politix's Tapered cut to deliver a roomier seat that slims down from knee to hem. Features include double back pockets, angled front pockets and a flat front for a modern look. 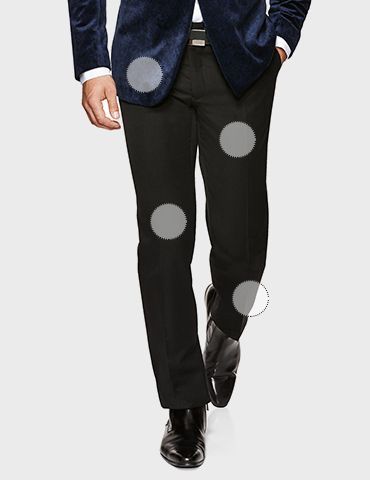 Pair it up with Politix's Jamieson (SJ10) jacket for top to toe Tapered tailoring. Roomier everywhere, but with sharp style to boot. The Regular fit brings together modern suiting and functional tailoring. More room in the pant seat and thigh for all your leaps and bounds from the boardroom to the bar. Classic cut, meet modern tailoring. We’ve swapped the old school pleats for a flat front to craft a sharper look. 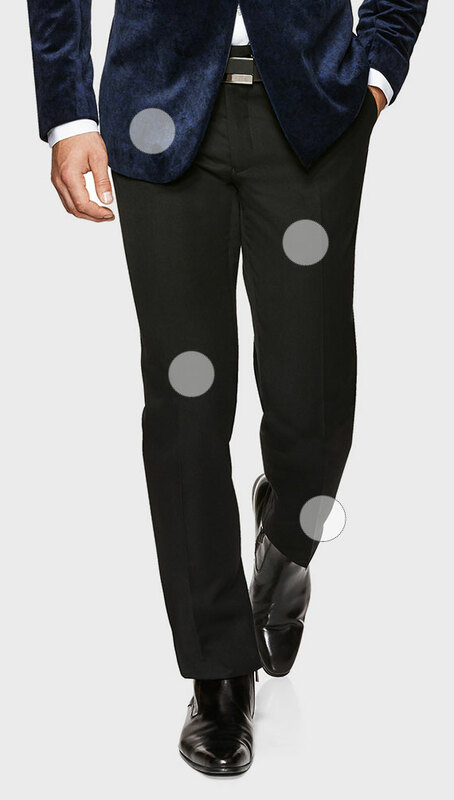 Tapered at the pant hem to deliver a sharp silhouette. This cut is right on point with a classic break.